Florida State will finish as a top-10 team in the final AP Poll. 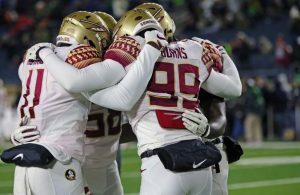 The Seminoles were up two spots in this week’s AP Poll from No. 12 to No. 10. Unlike the USA Today Coaches Poll, the AP does not release a poll at season’s end. 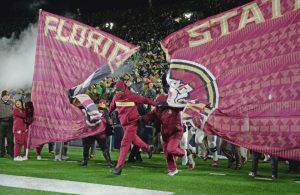 It is FSU’s first top-10 finish in the poll since winning the 2012 ACC Championship. In the USA Today Coaches Poll, FSU sits just outside the top 10 at No. 11. That’s also a 2-spot climb after coming in No. 13 last week. 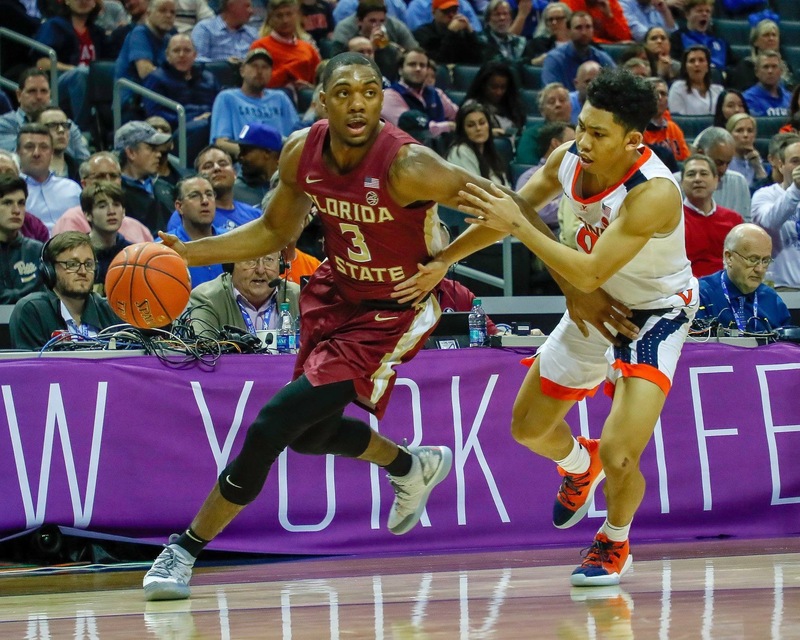 FSU went 2-1 in the ACC Tournament in Charlotte last week with wins over Virginia Tech and Virginia before falling to Duke for the conference crown. Duke and Virginia were No. 1 and No. 2, respectively, in both polls. Florida State opens the NCAA Tournament in Hartford on Thursday as a No. 4 seed in the West Region. 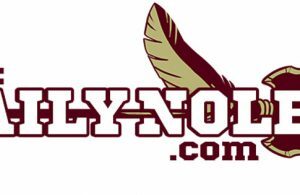 The Seminoles are pitted against 13th-seeded Vermont.